Lovely 2nd Floor Harbour Links Unit 3/2 with 2 car garage. Light and Bright,Fully Furnished. 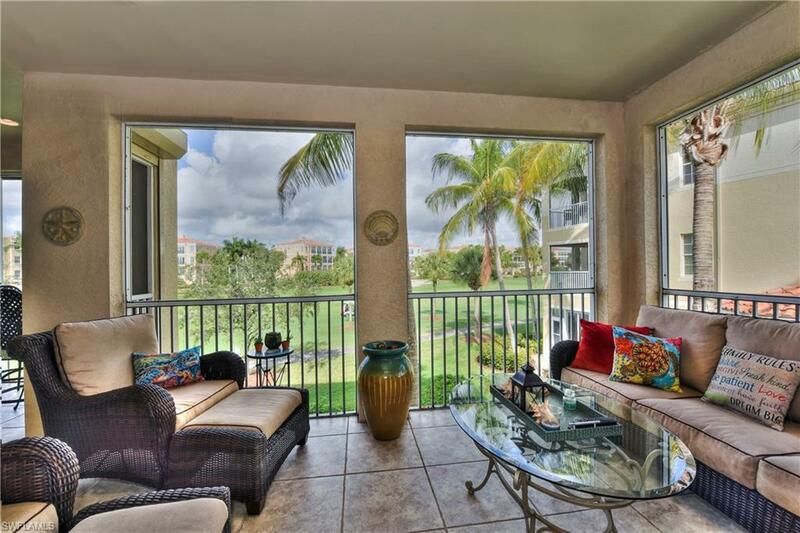 Immaculate Harbour Links Turnberry model encompasses the Entire 2nd Floor with Elevator. 2,099 s.f. under air. Large Open Kitchen has Center Island and 2 Breakfast Bars, great for entertaining. White Kitchen Cabinetry, Granite Counters, Stainless Appliances and Bead Board Accents. 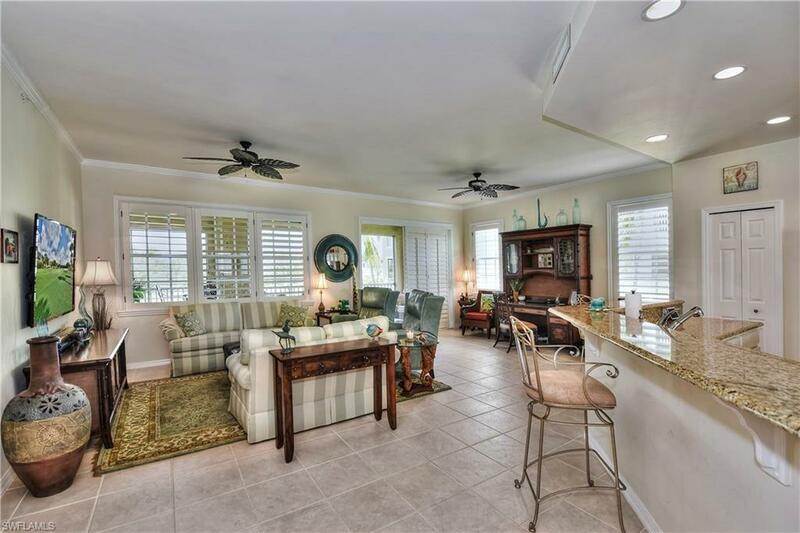 Wrap Around Lanai has great Golf Course Views and is Tiled with Storm Shutters. Master Bedroom opens up to the Lanai and has a large Master Bath with Comfort Height Cabinetry, Vanity Desk, Tub, Shower and Frameless Shower Stall. 2nd Lanai off Family Room has been Opened up and Glassed in. 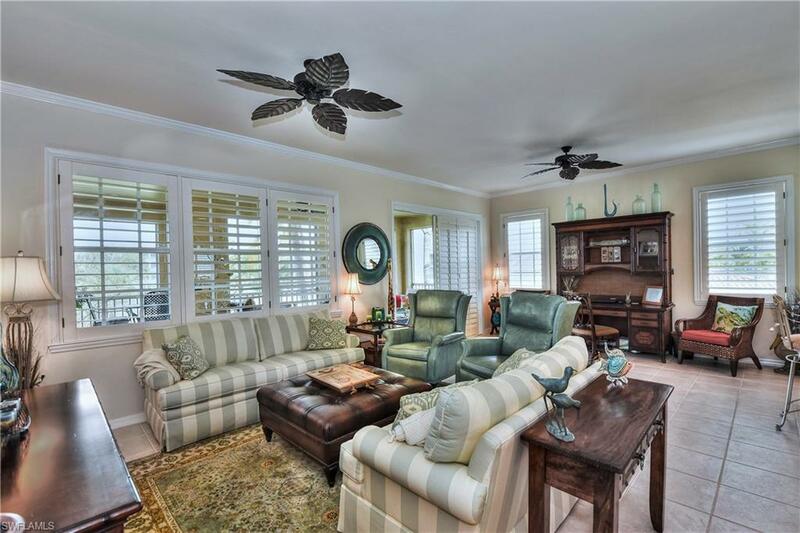 Lots of Crown Molding, Plantation Shutters, engineered Wood Flooring in Bedrooms and newer AC. 2 Car Garage has Cabinetry and Work Bench. 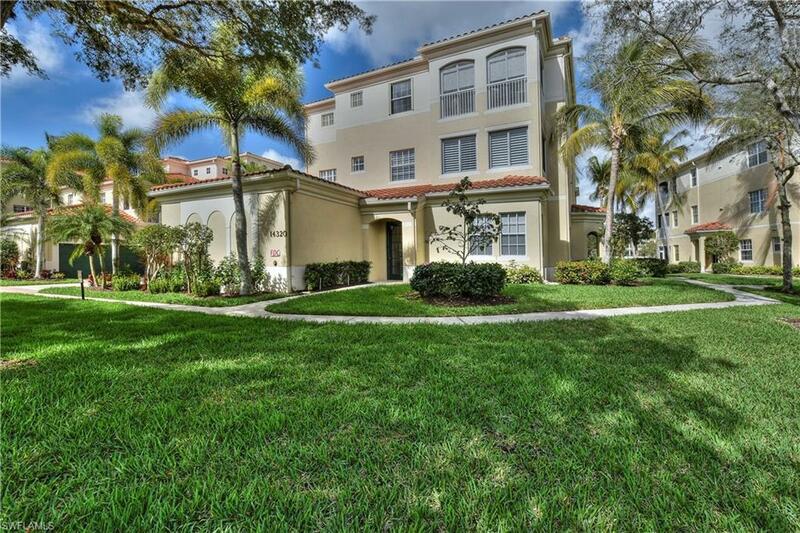 Walking Distance to the Country Club and Marina and close to Community Pool-Spa. 186 slip deep water Marina with slips available for lease or purchase.